[Theme] How about photographers in action ? 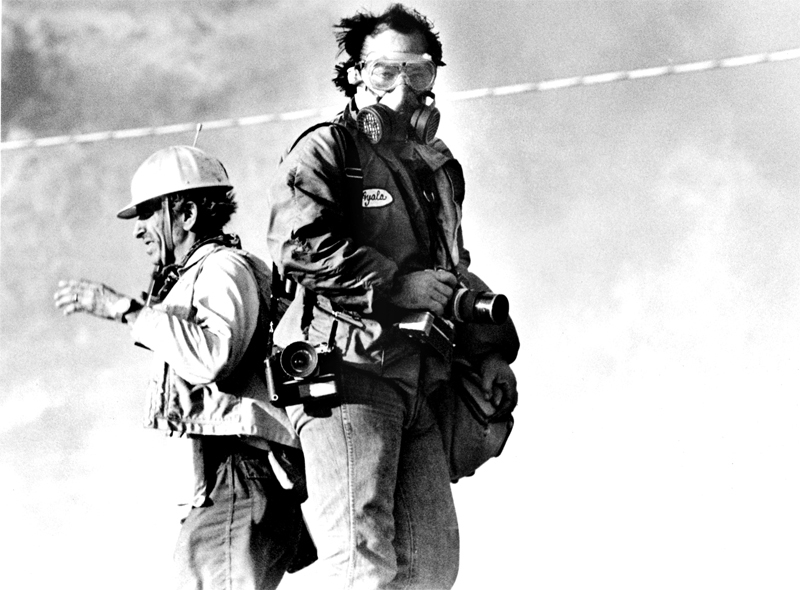 Re: How about photographers in action ? The essential 'Cool & laid-back photographer', our very own Jakov Minic ready to spring into action. From a workshop I held for DNT (Norwegian Tourist Association) in the heartland of Norwegian mountains some years ago. 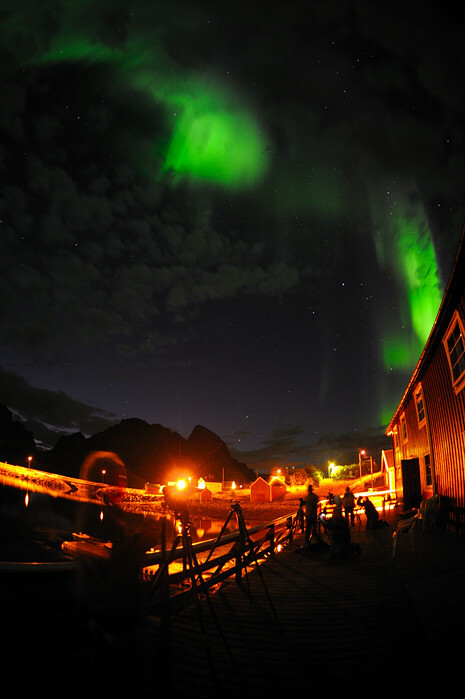 A whole bunch of NG photogs in action capturing the Aurora Borealis during our 2011 Lofoten trip. Simone planning the shot, Lofoten March 2012. Jan, is that ice that you are laying on? Our guru in Tokyo, 2007. Must be - look at the surface structure. Fire and Ice ... I love it. I was much younger back then .... New Zealand (1996): Lake Mahinapua, using Nikon F4 and 85/1.4 AIS. From the heydays of film: using an Arca-Swiss F-line camera (6x9 cm format on 120 film), with the Nikkor-T 270 mm f/6.3 ED. A favourite setup for years.